Bring Back That Nearly New Look on Your Driveways, Paths & Patios. Block Pavia always looks fantastic on driveways and patios when it is newly laid, but unfortunately, as time passes it loses its attractiveness and becomes unsightly due to a build up of dirt and deposits, tyre tread marks, oil and cement stains, moss, algae, weeds, liverworts and lichens. The reason for this is because when it was laid it was not sealed. 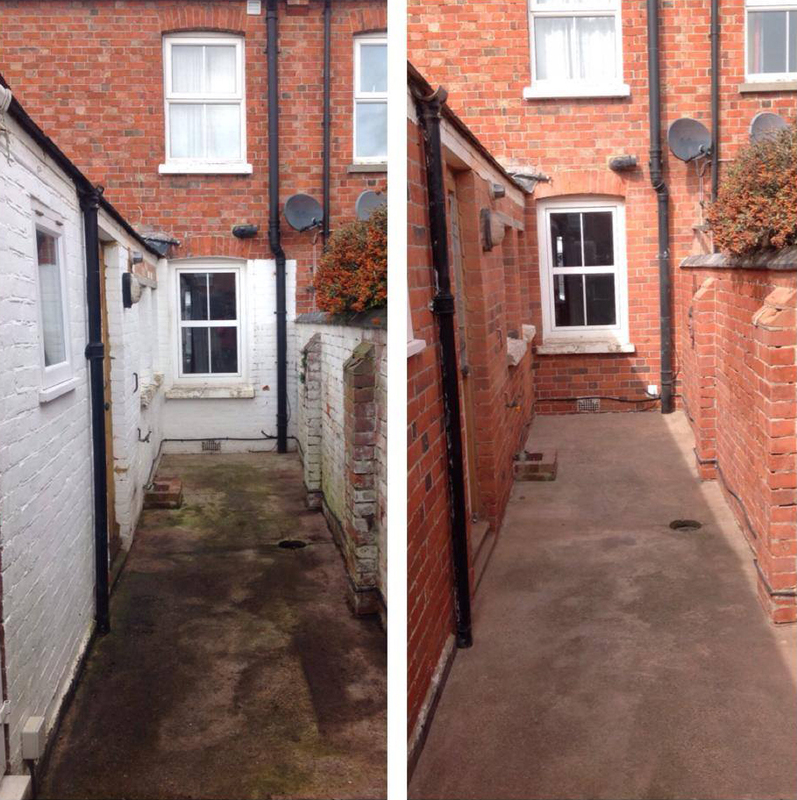 Our long established company can make your patio or driveway look like new again, revitalise the colour, and bring the surface of your block pavia back to its appealing original state, making a fantastic improvement to your home or business. 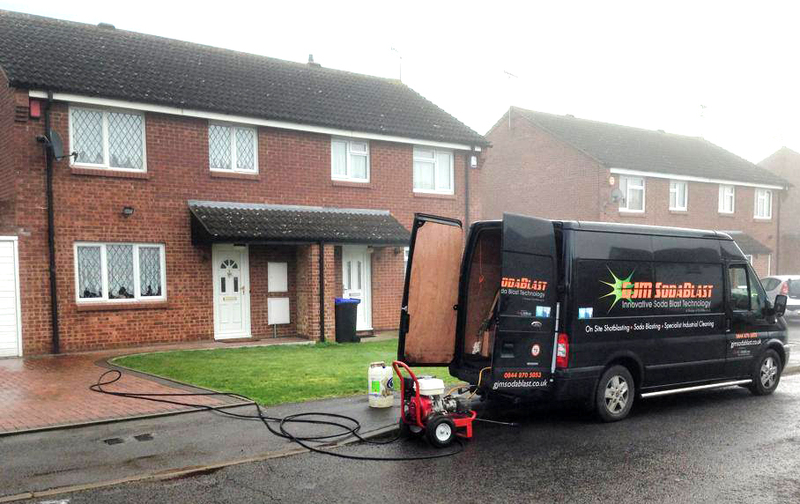 Our driveways and block pavia cleaning protocol uses state-of-the-art equipment for cleaning and re-sanding, and employs a sealing technique after the cleaning process is complete to help to guard against harsh weather elements like strong UV light, rain and snow, which allows you to keep it looking in tip-top condition just by regularly cleaning it with water and a stiff brush. Our fast professional high quality service uses a range of cutting-edge industrial professional equipment, pressure cleaners and instruments, and uses commercial de-staining and cleaning products designed to deep clean the pavia and small spaces which separate the blocks, killing and removing moss, algae, weeds, liverworts and lichens, and producing a highly effective sparkling clean result without causing any abrasion to the sub-base, pointing or surface. The moss, algae, weeds, liverworts and lichens are very dangerous as they can make the pavia slippery, and there have been a number of serious accidents from people falling over and breaking their hip or other bones. This greenery has also been an unwelcome and often unexpected difficulty which has to be managed. Countless people did not realise they would have to face this after having their block pavia installed. When people regularly use the driveway or other block pavia area by walking on or driving over the areas of moss and other greenery that manages to sprout out of the sides of the stones, the deep green colour gets into the tiny porous spaces of the pavia, and creates a horrible discolouration of the stone, resulting in blotches and patches caused by a green film all over the pavia region. Our service uses specialised products including anti-fungal liquids which ensure that these elements are killed at their roots. When our team seals your pavia it helps to prevent them from growing at the rate they normally would. General dirt and dust, which is more prevalent in some regions, unfortunately discolours the block pavia as well. The procedure that our team uses involves first washing the pavia using high-tech equipment, and then taking away any old sand and dirt in the joints between the pavia stones. 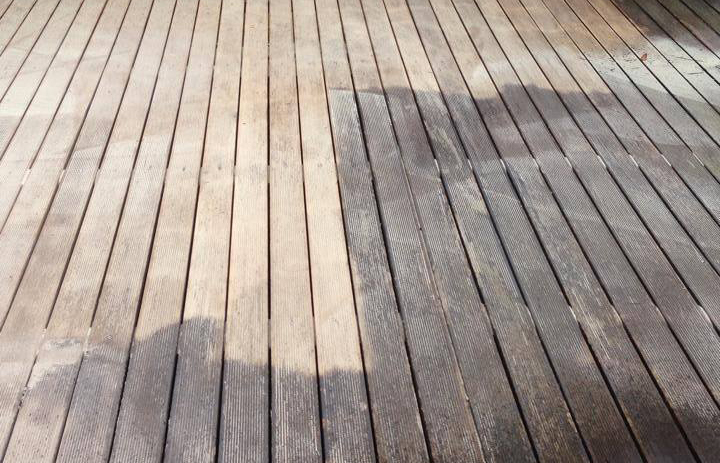 Once the pavia surface is completely dry and devoid of any contamination, a top quality durable sealer is applied. The joints between the pavia then go through a re-sanding process which consists of sweeping the joints with high grade sand. The final stage involves the sealing process using a pressurised sprayer to evenly distribute a top quality acrylic sealer over all entire pavia area. The drying process takes around two hours, although we recommend trying not to drive over the area for three days. Our specialist team are all fully insured, and follow all local council and government regulations, including those set out by the Health and Safety Authority. The company’s uniformed teams work to ensure that there is minimal disruption outside your home, commercial building or office premises, and that the cleaning operation only takes a set number of hours on the designated day of your choice. Let us know about your driveways and block pavia cleaning needs.